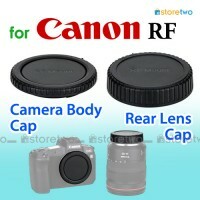 Product Features Made of premium carbon fiber film Decorate and protect your camera from dirt a.. 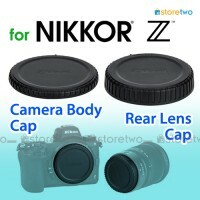 Product Features	Camera body cap protects your camera internal body from dust when the lens is remov.. 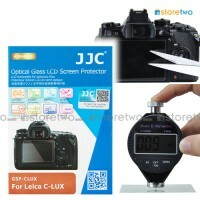 Product Features Protects your LCD screen from dust and scratch High grade hardness gl.. 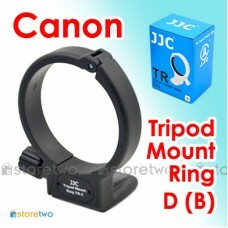 Product Features Provide better balancing on a tripod Rotating the camera from horizontal to v.. 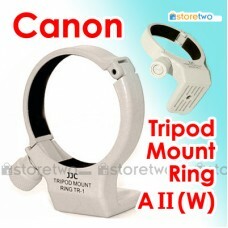 Product Features Provide better balancing on a tripod Rotating the camera from horizonta..